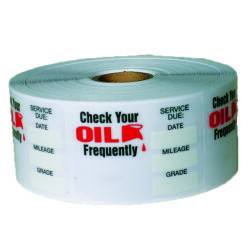 If you’re running a dealership, there are certain things you’ll need to keep processes running smoothly and your cars looking in top selling condition. 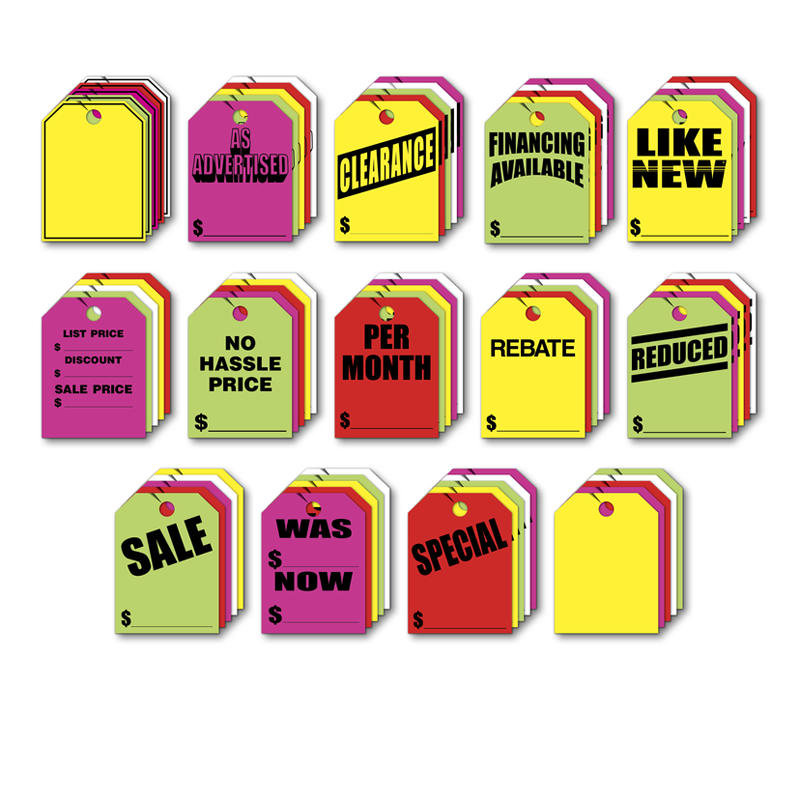 Look no further for all of your auto dealer needs. 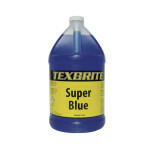 TEXBRITE knows the best products on the market and has combined years of expertise with consumer reviews to bring you the best of the best. 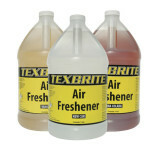 At TEXBRITE, we care about providing all of your auto needs. 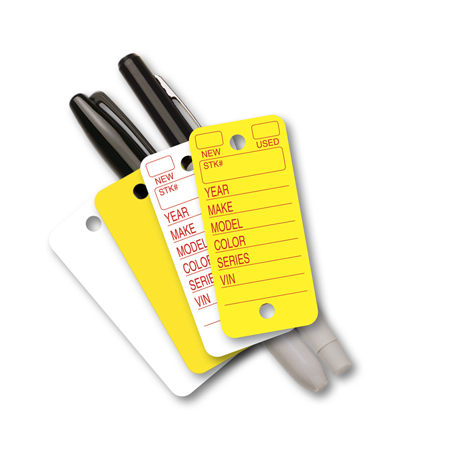 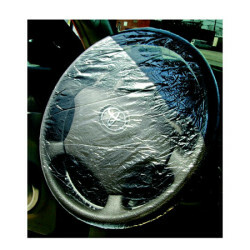 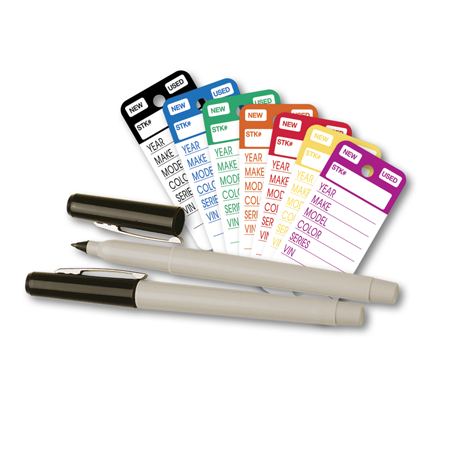 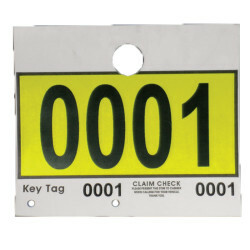 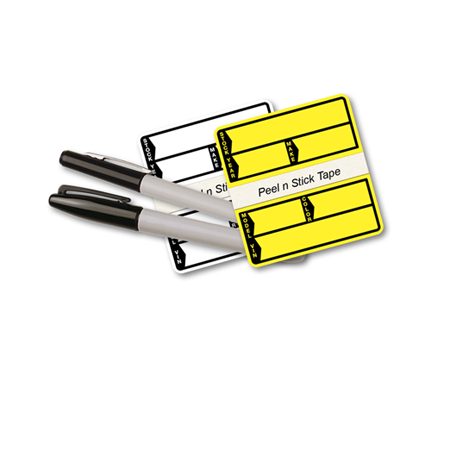 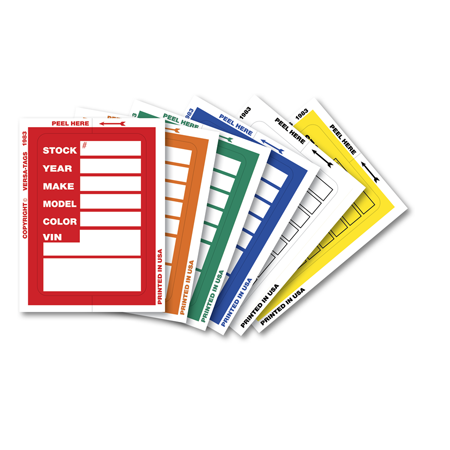 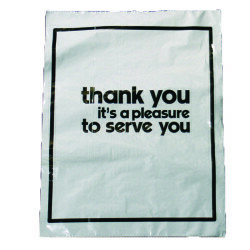 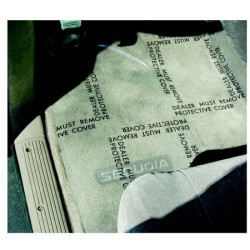 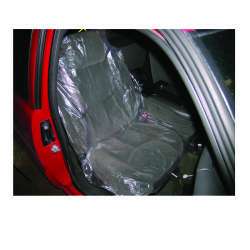 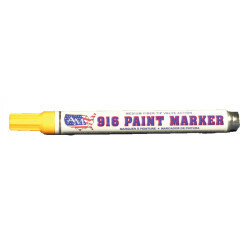 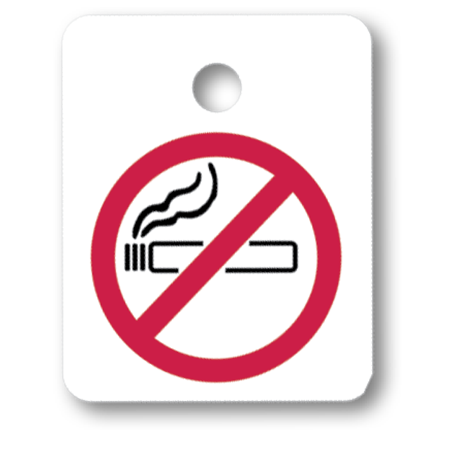 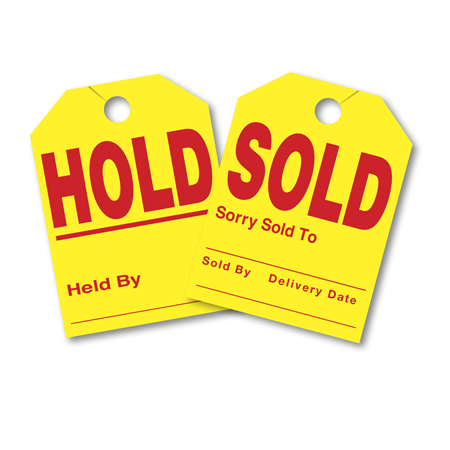 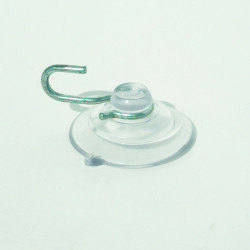 We have an array of products from key tags, floor mats, windshield stickers and more. 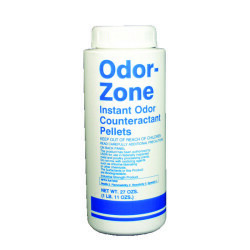 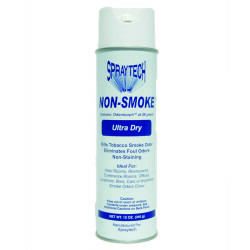 Remove and prevent tough odors with the best products and breathe easy. 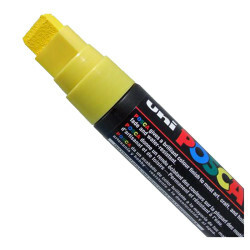 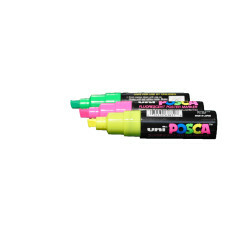 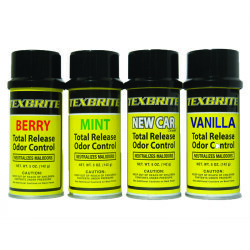 We offer freshener sprays, odor bombs, car scents and more. 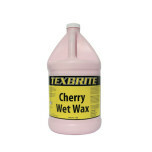 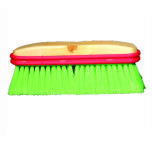 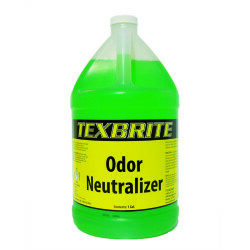 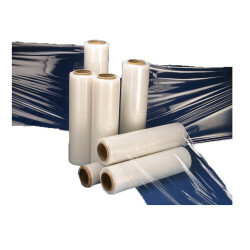 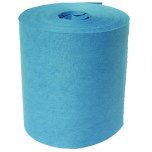 TEXBRITE offers a wide variety of janitorial supplies from gloves and hand cleaners to brooms and squeegees to fit your auto dealership needs.